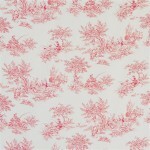 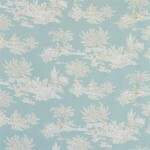 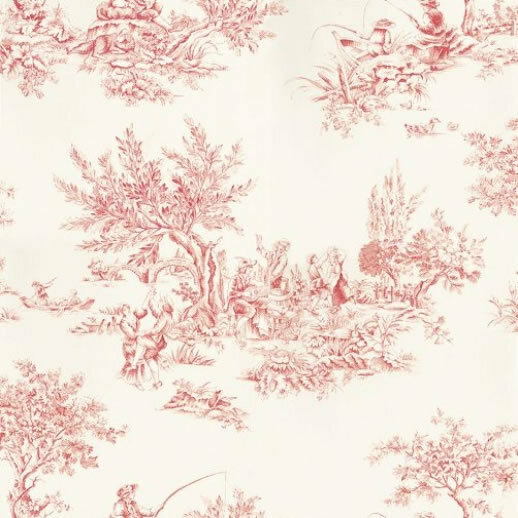 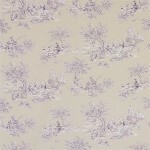 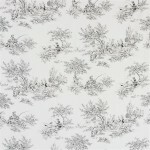 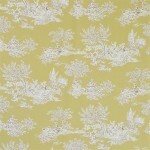 A captivating toile collection in both a traditional and fashion led colour palette. 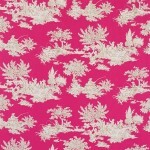 These fabrics look beautiful in our smaller bed sizes and are great for twin bedrooms when themed with our gothic, plain or plain damask headboards. 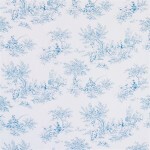 Composition is 100% cotton.